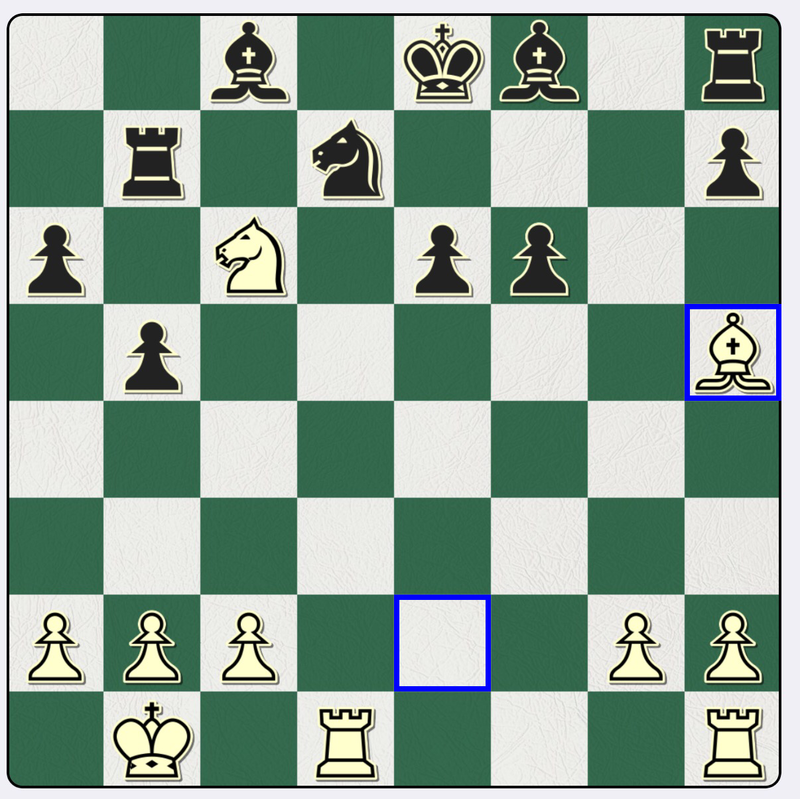 The first move is easy, 1 Qe5+, since the Nd7 is tied to preventing Rd8 mate. 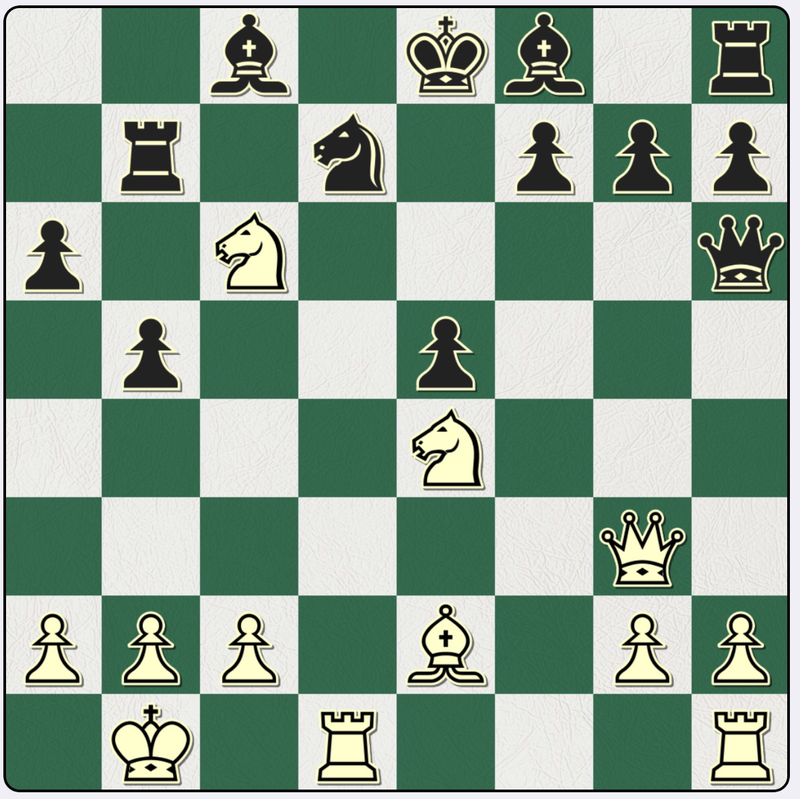 Then 1….Qe6 when after a little thinking, 2 Nf6+! 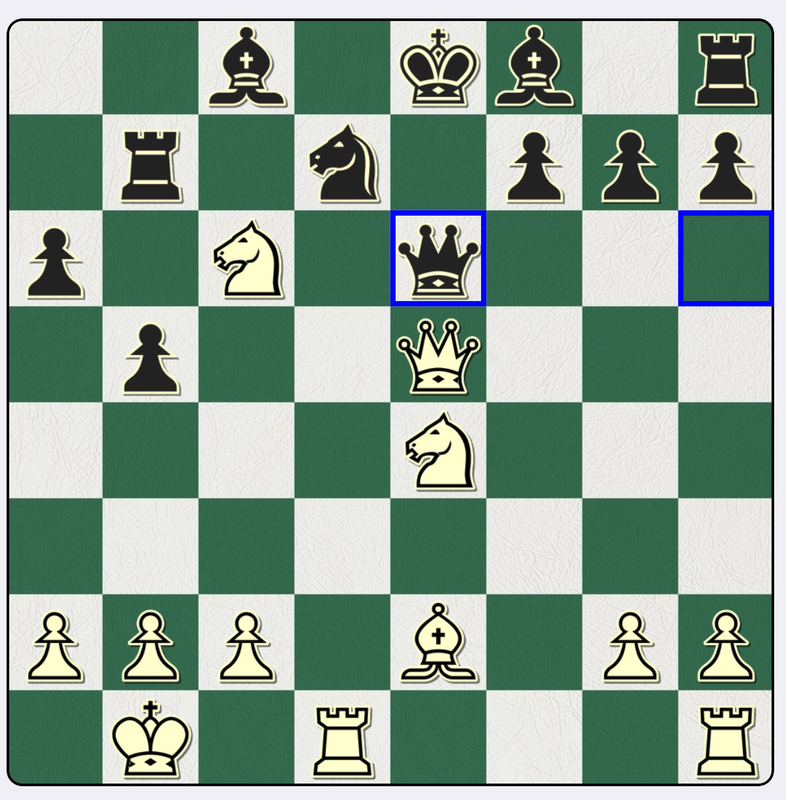 deflects the g pawn and is followed by 3 Qe6+ and 4 Bh5mate.